For many, a trip to Egypt may be a vacation of a lifetime; something that one has always wished to do but unable to afford. 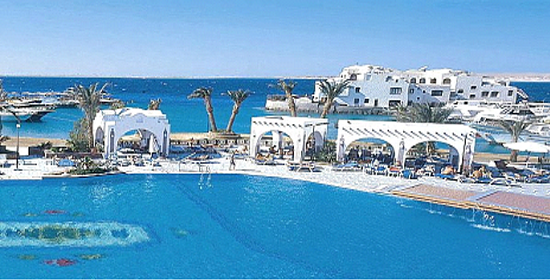 One can arrange budget travel to Egypt at anytime. The costs associated with a budget trip to Egypt include, but are not necessarily limited to, the airfare or other transport to Egypt, lodging, food, transportation to different destinations in Egypt and tickets to enter the various attractions one wishes to see, with the possible hiring of guides. Most people will also be interested in finding the least expensive places and means of buying a few souvenirs. Of course, this is for a fairly standard classical excursion. Budget travel does not necessarily imply independent travel. In many instances, an economy tour may ultimately yield a much more pleasant and even less expensive Egyptian holiday then an independently arranged trip. Frequently as we are a travel agent and tour operator, we receive deep discounts from hotels and airlines as well as provide more efficient means of transportation within Egypt. Even the most experienced independent traveler may not be able to beat the cost of a value tour, particularly if a full agenda of sightseeing is required. Not infrequently in fact, packaged tours may be as little or less then the cost of airfare to Egypt if arranged independently. “Money comes and goes my friend… think of the memories”. In the evening pick up from your hotel in Cairo, transfer to train station and take the overnight train to Aswan. Arrive to Aswan and check in to the hotel. Start guided tour, visiting the fantastic Philae Temple and High dam of Aswan. Free afternoon, overnight in the hotel in Aswan. Or take the option to visit the glorious temples of Abu Simbel: early morning (3:30 a.m.) pick up from the hotel and transfer to Abu Simbel and visit Temple of Ramses II., and Temple of Hathor. Transfer back to Aswan. 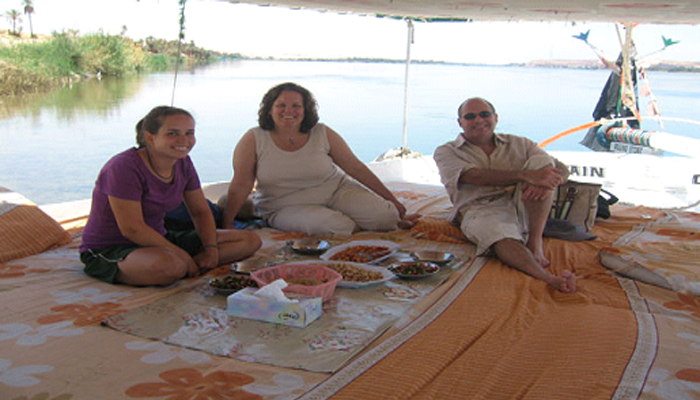 Then you will be transferred to Nile Felucca boat. Overnight on the Felucca. 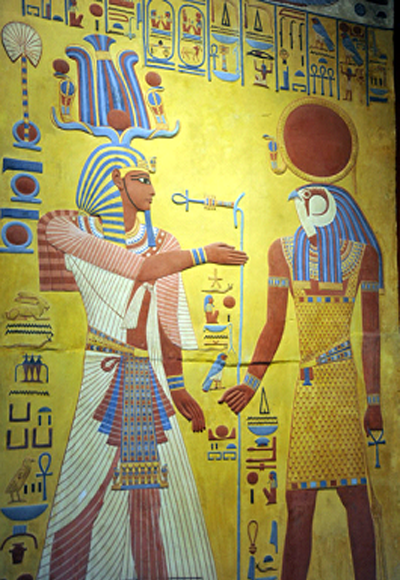 Transfer by car to Kom Ombo and visit Temple of Sobek. 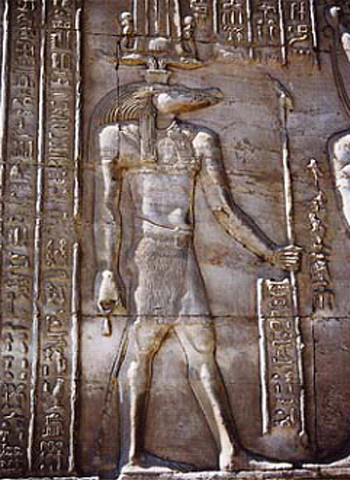 Then visit Temple of Horus in Edfu and transfer to your hotel in Luxor. After checking in to your hotel, visit Karnak Temple, the greatest example for worship in the history, dedicated to God Amoun, his wife Mut and their son Khonsu. Then visit Luxor Temple. Overnight in the hotel in Luxor. 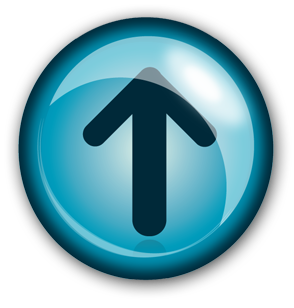 Arrive at any time and transfer to your hotel. Orientation walk in Aswan, half-day Felucca cruise including local lunch and visit to a Nubian village to enjoy a home-cooked dinner with locals. guided tour of the temples of Abu Simbel. Free afternoon to explore Aswan. 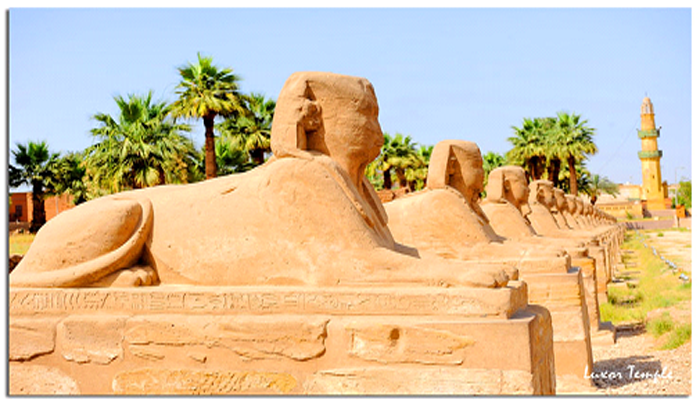 Guided visit to temples of Kom Ombo and Edfu, orientation walk and free time to explore Luxor. Visit to Colossi of Memnon, guided visit to the Valley of the Kings and Temple of Hatshepsut. Sleeper train to Cairo. Welcome to a land of wonder and mystery. You are met at the airport and transferred to your hotel. 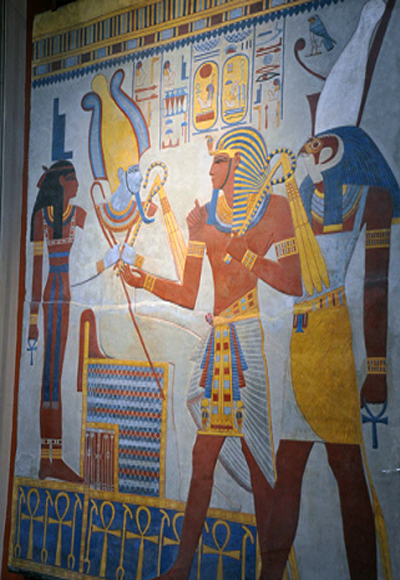 Cairo: See Tutankhamun’s treasure in the Egyptian Museum. Visit Tahrir Square, the ‘beating heart’ of the 2011 Revolution. Visit Mohammed Ali Mosque and view Cairo from the Citadel. Giza: Enjoy a Sound & Light Show at the Great Pyramids. 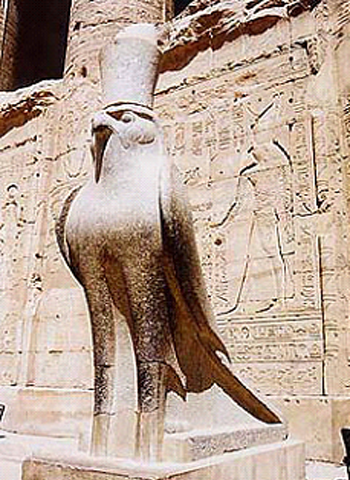 See the Sphinx and venture inside one of the Pyramids, Memphis: See the statue of Rameses II & Alabaster Sphinx. Sakkara: See the Step Pyramid of Zozer, oldest in the world.Luxor: Visit the awe-inspiring Temples of Luxor and Karnak. 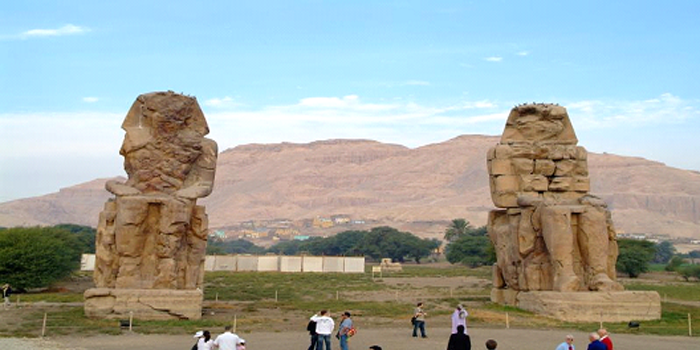 See the Colossi of Memnon, visit the Temple of Hatshepsut and some of the Pharaoh’s tombs in the Valley of the Kings. Kom Ombo & Edfu: Visit the riverside temples. Aswan: Enjoy the sunset and high tea in colonial English style at at Agatha Christie’s Old Cataract hotel. 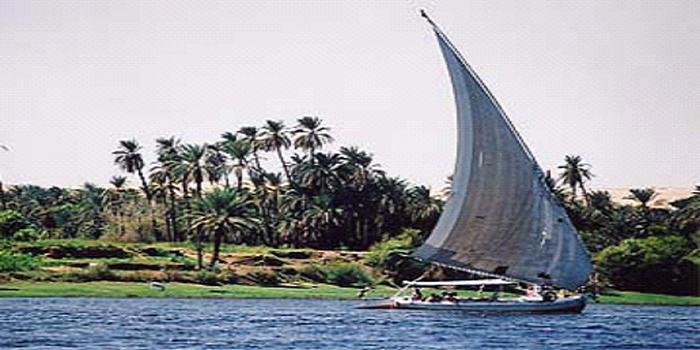 Sail on a traditional ‘felucca’ around the Botanical gardens Visit the Aswan High Dam and the unfinished obelisk. Board a motorboat to the Philae Island temple complex. Guided tour of the Pyramids of Giza. Overnight sleeper train to Aswan. Felucca sailing trip and a camel ride to St Simeon's Monastery. Visit to a Nubian village with home-cooked dinner. Option to visit the magnificent temples of Abu Simbel. Horse-drawn carriage to explore Luxor, visit to the Colossi of Memnon. 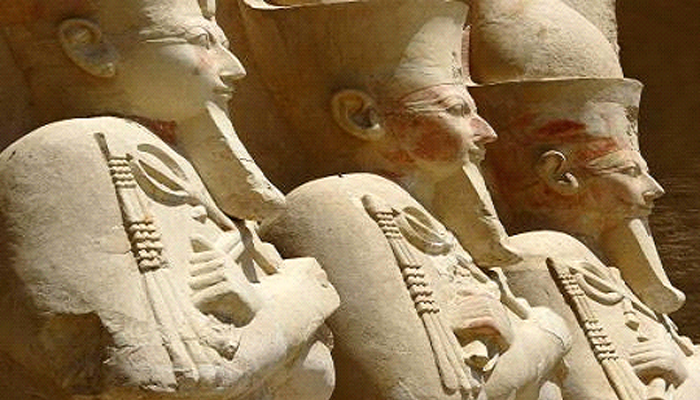 Donkey ride and guided tour of the Valley of the Kings and Temple of Hatshepsut. Option to visit the temples of Kom Ombo and Edfu. Head to Hurghada on the Red Sea coast to enjoy some beach and snorkeling time. Return flight to Cairo. Guided tour to the Egyptian Museum. 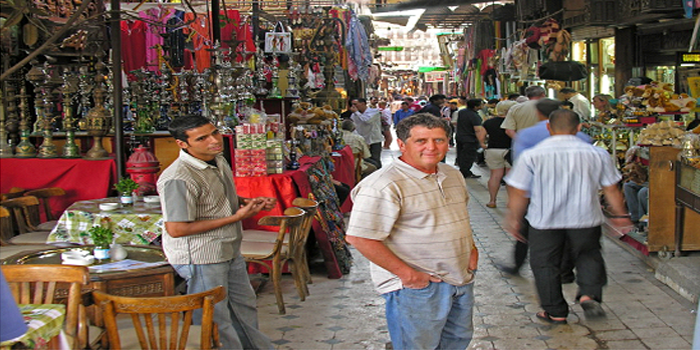 Visit to Khan El Khalili bazaar. Day 1 Cairo: Arrive at any time. • Day 2 Cairo (B): Guided tour of the Pyramids of Giza and the Sphinx. Guided tour of the Egyptian Museum (entrance fees not included). Overnight train to Aswan. • Days 3-4 Aswan (1B,1D): Visit a Nubian Village and enjoy a home-cooked dinner with locals. Optional trip to the magnificent temples of Abu Simbel. • Day 5 Felucca (B,L,D): Felucca sailing with support boat, overnight on board. • Days 6-7 Luxor (2B): Visit Kom Ombo and Edfu on our way to Luxor. Option to visit Karnak temple and Valley of the Kings (entrance fees not included). Overnight train back to Cairo. • Day 8 Cairo: Tour ends on arrival. Enjoying a traditional family meal, exploring ancient temples and monuments, bartering in bazaars, spending the night on a felucca, visit to a Nubian village. Transport and tour leader to the following: Pyramids of Giza & the Sphinx, Egyptian Museum, Nubian dinner, Kom Ombo, Edfu Temple, Felucca sailing trip (with support boat). Please note that no entrance fees are included - please see optional activities section of these notes for more information on prices.